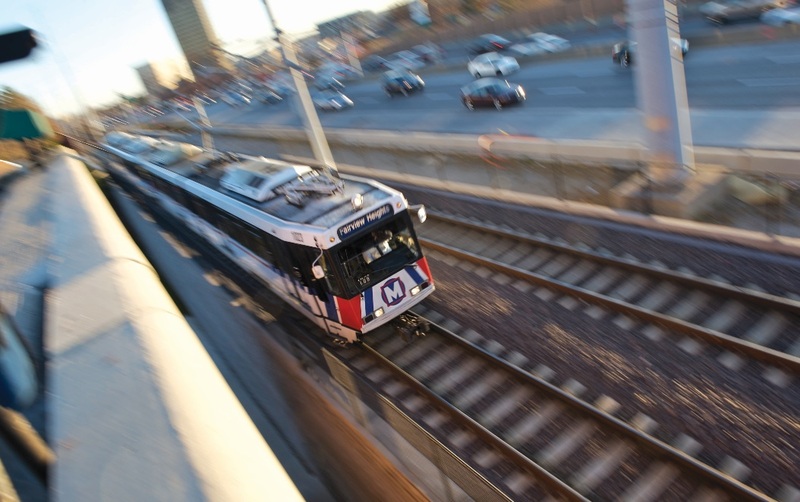 Sunday, March 1 Update: Construction work on the alignment was completed early, and MetroLink trains have resumed regular operation between the 5th & Missouri and Stadium MetroLink Stations. Shuttles are no longer being used to transport passengers by bus between these stations. 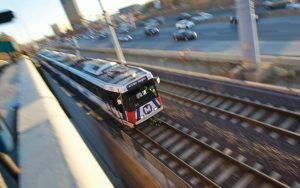 Updates on MetroBus and MetroLink operations can be found on the Rider Alert section or via social media on Metro’s Twitter feed at @STLMetro and on Facebook at St. Louis Metro Transit.